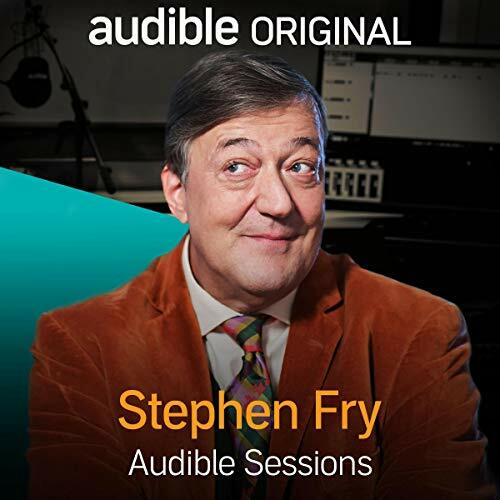 Showing results by publisher "Audible Sessions"
Stephen Fry joins Robin Morgan in the Audible Studios to discuss his recording of Sherlock Holmes: The Definitive Collection. From his childhood days as a member of the Sherlock Holmes Society to his performance as Mycroft Holmes, Stephen shares anecdotes relating to his lifelong passion for Sherlock Holmes. 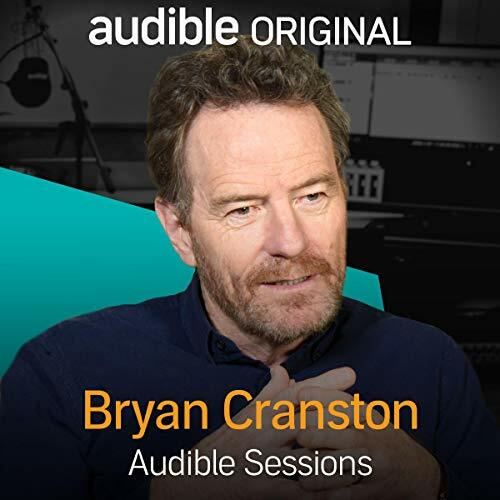 He also discusses his experience recording the Harry Potter audiobooks, his own penchant for audiobooks, and his plans for the future. Interesting! Intelligent! Makes you think! 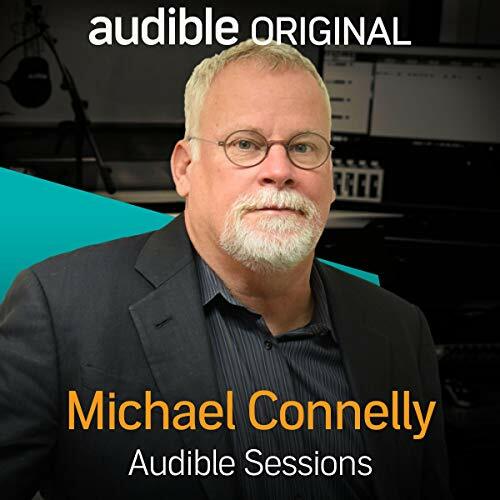 Best-selling crime writer Michael Connelly joins Robin Morgan in the Audible Studios for an exclusive interview about his Harry Bosch series. Totally love the Harry Bosch books! 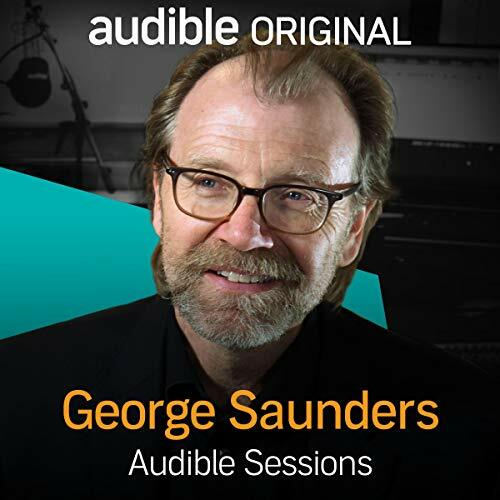 Legendary short story writer George Saunders joins Robin Morgan in the Audible Studios to talk about his long-awaited first novel, Lincoln in the Bardo. George has won decades of acclaim for his short-story collections (1996's CivilWarLand in Bad Decline, 2013's Tenth of December) that amplify the intricacies of American culture via the surreal and fantastical. He's a longtime contributor to The New Yorker and GQ and a professor at Syracuse. 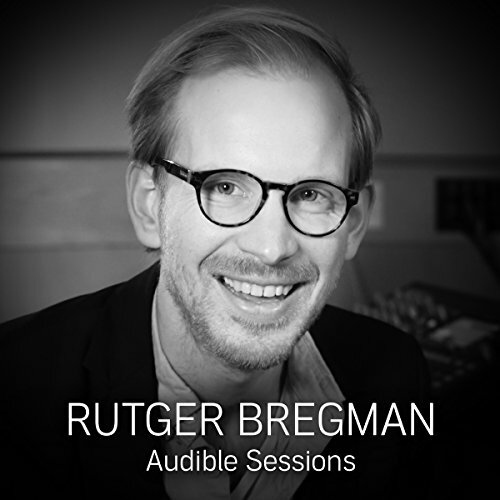 Rutger Bregman joins Gabriel Fleming in the Audible Studios to discuss his latest best-selling publication, Utopia for Realists. Rutger Bregman is one of Europe's most prominent young thinkers. 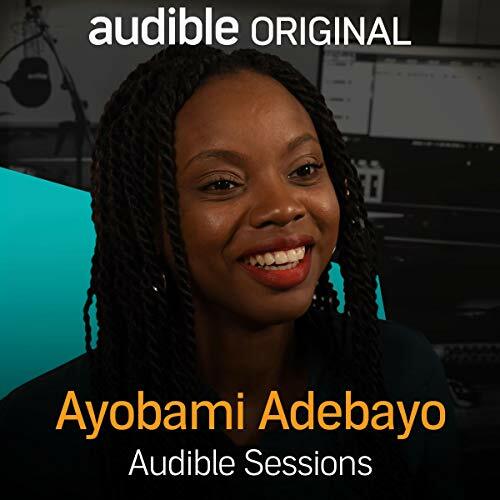 At 29, he is a historian and an author with four books already under his belt, not to mention a regular spot on the revered online journalism platform The Correspondent and publications in The Washington Post and The Guardian. 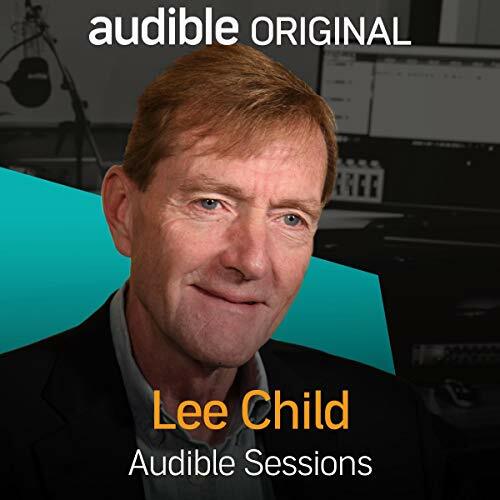 Best selling crime novelist Lee Child joins Robin Morgan in the Audible Studios to discuss his work, his writing, his latest book Night School, and his thoughts on Tom Cruise as his famous protagonist. 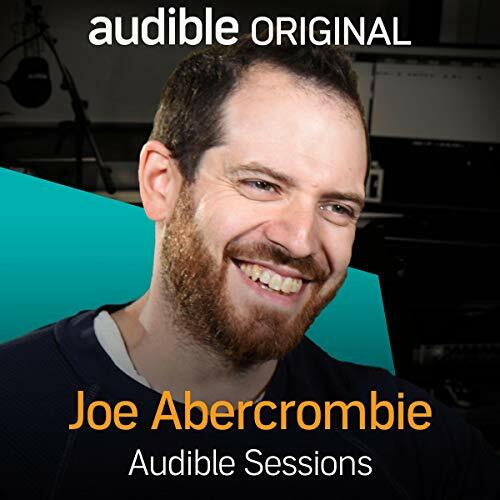 Fantasy writer and film editor Joe Abercrombie joins Elise Italiaander in the Audible Studios to talk about the writing of his 'edgy yet humorous' fantasy novels and the exciting film projects that he's been involved in. Big fan of the Books, now I'm a fan of the man! 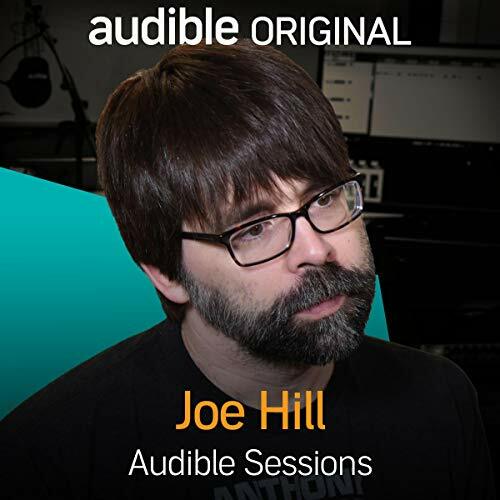 Listen to an exclusive interview with Joe Hill. 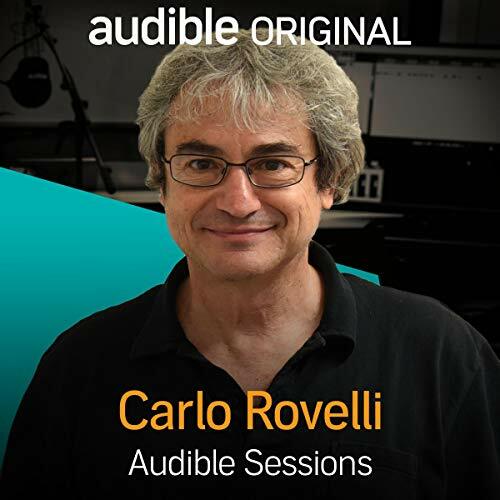 Joe discusses his latest novel The Fireman, the writers that have inspired him, and why he is so passionate about listening to audiobooks. 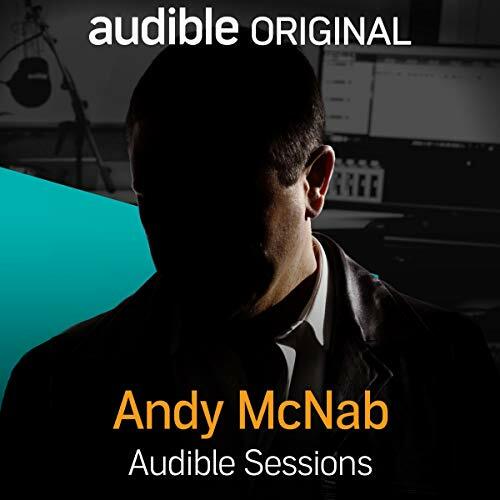 Abandoned on the steps of Guy’s Hospital and placed in a housing estate in East London, Andy McNab tells of a troubled upbringing. Now a successful author and former Special Air Service sergeant, he joins us to discuss the success of Bravo Two Zero and the release of his latest audiobook, Street Soldier. Street Soldier is aimed at young adults and introduces the unique character of Sean Harker. Much like his author, Sean seeks to escape the confines of his upbringing by enrolling in the British Army, but unlike Andy, he focuses his attention on the competing gangs of London. 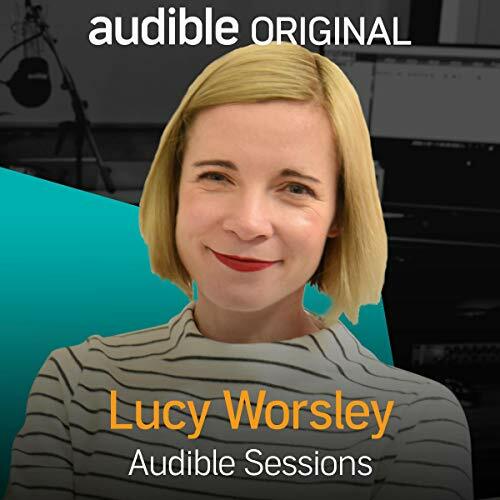 Lucy Worsley visits the Audible Studios to talk about her new book, Jane Austen at Home. 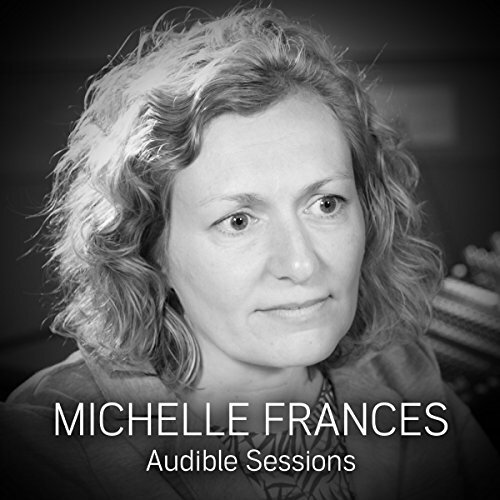 Lucy is a historian, an author, a TV presenter and chief curator at Historic Royal Palaces. 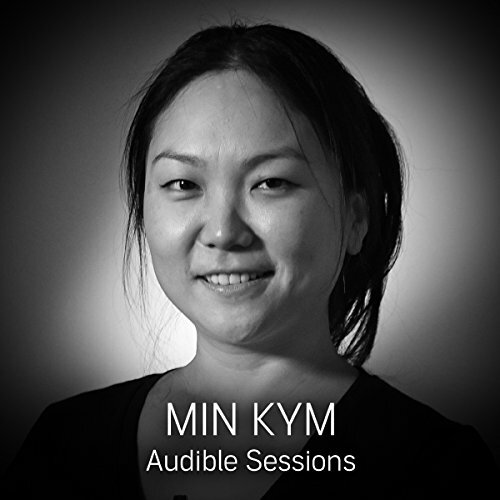 She has fronted programmes including The First Georgians: The German Kings Who Made Britain and A Very British Romance, and she copresented Dancing Cheek to Cheek: An Intimate History of Dance. Her latest book, Jane Austen at Home, is a new telling of the story of Jane's life. 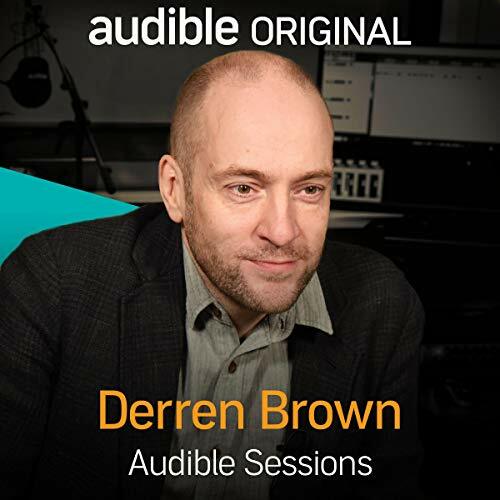 The hypnotist, magician and illusionist Derren Brown tours the UK every year with a sell-out stage show, hosts must-see television specials and is the author of several books on magic and mind power. 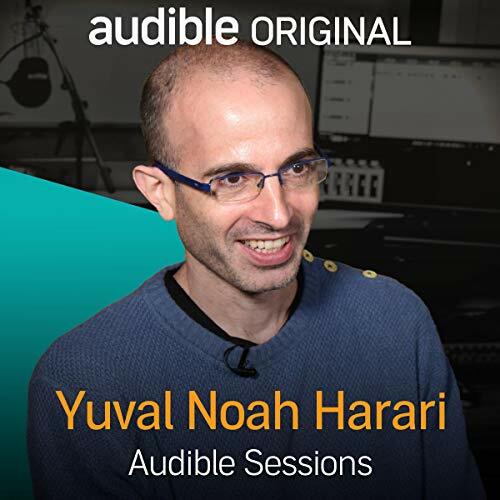 He joins Robin Morgan in the Audible Studios to discuss his latest book, Happy: Why More or Less Everything Is Absolutely Fine. 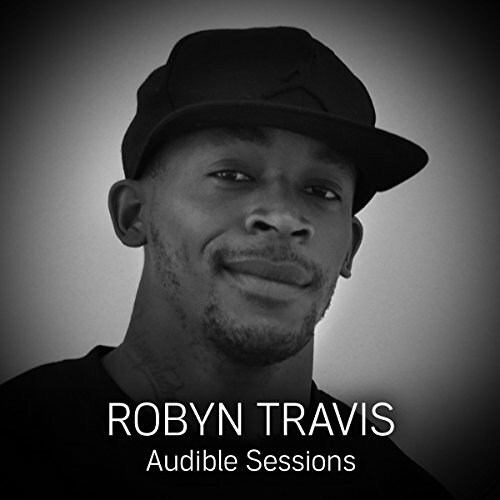 Robyn Travis joins Gabriel Fleming in the Audible Studios to discuss her latest book. 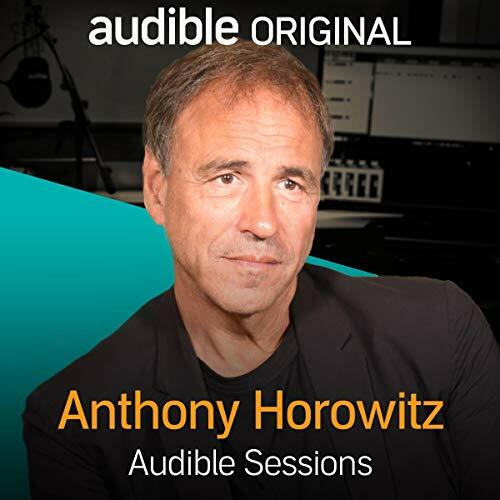 Anthony Horowitz is a best-selling author and screenwriter specialising in mystery and suspense. 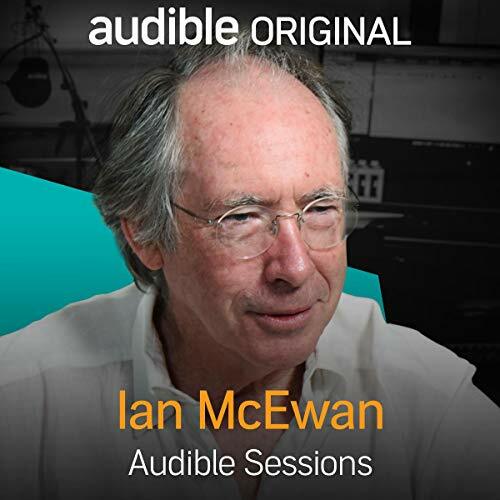 He's known for such works as his Alex Rider and Diamond Brothers series, the specially-commissioned James Bond and Sherlock Holmes books and television series Foyle's War. 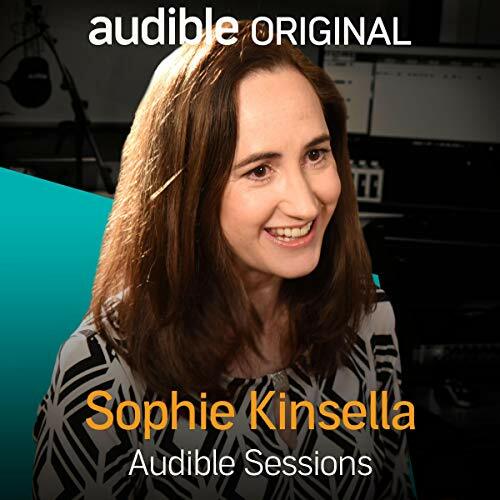 Anthony joins Robin Morgan in the Audible Studios to talk about his latest novel, Magpie Murders.